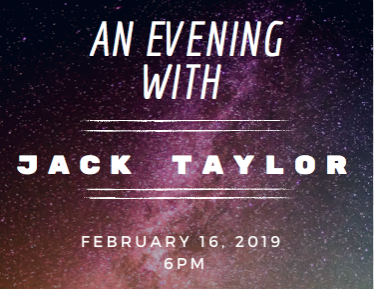 Join us February 16th at 6pm for an evening of worship and impartation with Jack Taylor. Papa Jack is a hero in the faith who has an amazing revelation of the Kingdom. 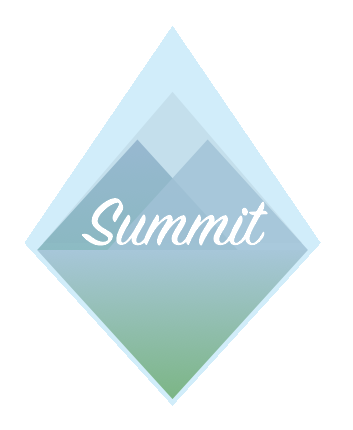 If you haven’t been under his ministry, you need to be there. As always children are welcome in our services.